VOLUNTEERS and sponsors are needed to help get Charmouth Youth Club’s drop-in nights up and running again. The regular drop-in youth club nights stopped when Dorset County Council withdrew funding for almost all youth clubs and centres in the area in 2016. 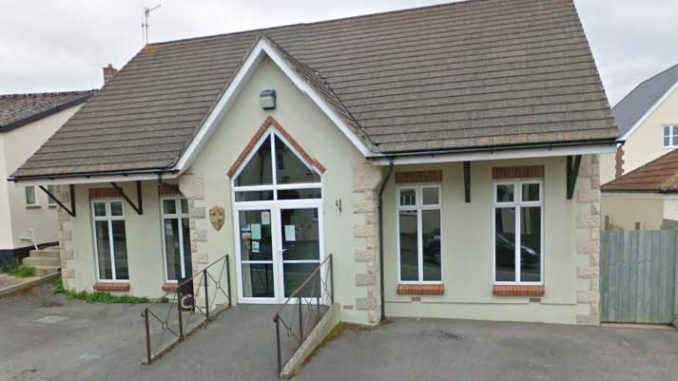 Luckily, Charmouth Youth Club in Wesley Close is owned by the community and held in trust for local children and young people, so a dedicated committee has been able to keep the building open over the past two years by hiring it out for events. This has covered the running costs of the site and donations and fundraising events have allowed some improvements to be carried out, but it is now hoped that the drop-in youth club nights can be re-established with qualified youth workers. 1) Donate or help raise funds – Charmouth Youth Club is a charity so it can accept donations, or you could host a fundraising event. 2) Give your expertise – those with experience is painting and decorating, electrics or carpentry would be welcome to help maintain the youth club. 3) Hire the club – the clubhouse includes a sports hall marked out as a basketball and badminton court which is great for physical activities, parties and events, or there is a back room suitable for smaller groups or meetings, as well as a kitchen. 4) Join the trustees – Charmouth Youth Club has recently expanded its committee but is always interested to hear from anyone who can add their expertise or experience, particularly around youth and community work or fundraising. 5) Volunteer – apply to become a regular volunteer to help run youth club nights once they start again. 6) Become a sponsor – local business or individuals who can pledge regular funds could instantly secure the future of the youth club.